DETROIT (Reuters) -- Jaguar Land Rover is recalling 3,912 Range Rover SUVs in the United States because the front seat side airbags may not deploy. The SUVs from model years 2013 and 2014 are being recalled because a connector in the airbag system may become disconnected, causing airbags on the driver and passenger sides not to function and increasing the risk of injury in an accident, according to documents filed last week with the U.S. National Highway Traffic Safety Administration. There have been no reports of accidents or injuries related to the issue, according to the NHTSA documents. 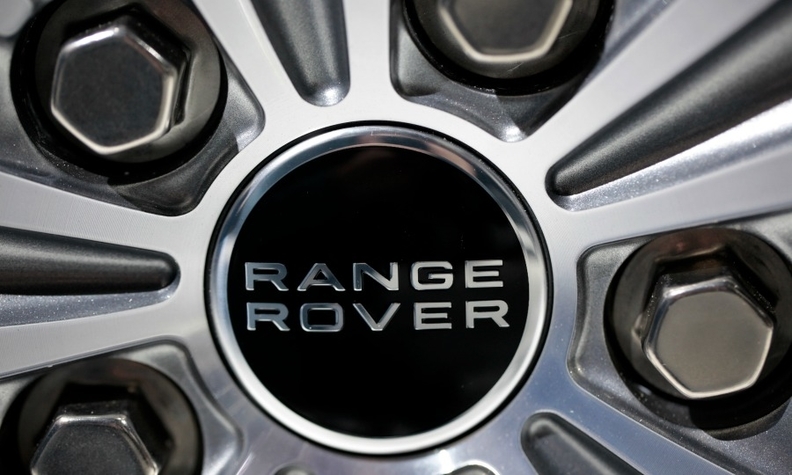 Jaguar Land Rover, which is owned by India's Tata Motors, will notify owners and dealers will modify the area around the connector to prevent it from becoming disconnected, according to the NHTSA documents. The recall is expected to begin Jan. 17.